PEI won its first medal since 1977 when it defeated Manitoba at the 15U nationals in Vaughan. An early morning drubbing to Team Manitoba in round-robin play did little to deter Prince Edward Island’s squad from reaching their goal of further establishing both the team and the province’s program during this year’s Baseball Canada 15-U Boys championships in Vaughan. “We said ‘we’ll get them back later,’” Connor McGregor, PEI ’s hard hitting outfielder, told the Charlottetown Guardian on Monday. The tournament’s two-a-day format yielded little time for PEI to feel sorry for themselves as mere hours after allowing 16 runs on only eight hits (seven walks), the club rebounded, watching steadily as their pitching staff began to click en route to limiting a powerhouse Alberta club to only a pair of runs in the clubs first win, a 4-2 decision. PEI toppled Nova Scotia 8-5 Friday prior to an offensive eruption that saw the Spud Island Bashers, led by third sacker, Eric Anderson’s four-RBI performance, plate 12 before doubling up on Newfoundland and Labrador 12-6 in Game 4. With momentum on their side heading into day three of tournament play, PEI powered up for 13 against Saskatchewan and then held on for an equally impressive 7-6 contest against a stacked British Columbia squad in the tie breaker Saturday night. 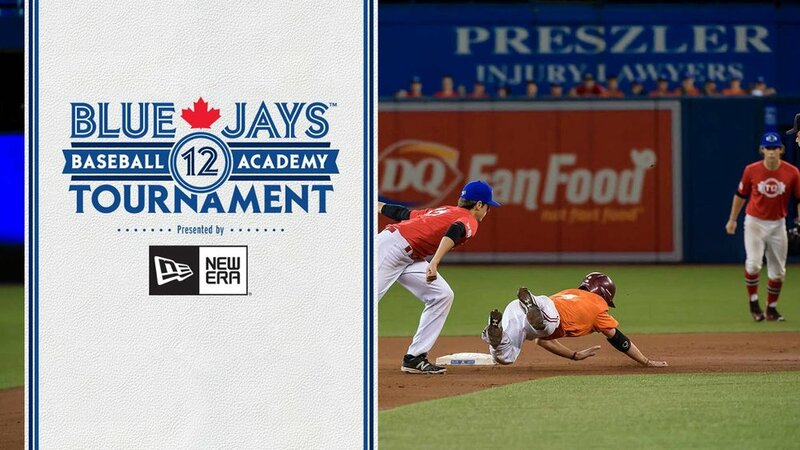 Taking a 5-1 record into Sunday’s action, PEI was stacked up against a juggernaut Baseball Quebec team in the semi finals. A championship game berth on the line, Quebec’s trio of well polished hurlers held PEI to only three hits as the Island’s defense faltered under the lights. When the dust settled, Quebec had advanced to the final with a 13-1 win to play Ontario while PEI was left to duke it out for bronze. And the opponent? Team Manitoba. Behind a gritty complete game performance by Charlottetown southpaw, Connor Jones, the Islanders defence was sharp, playing flawless baseball in front of an excitable crowd of onlookers who encompassed Vaughn Grove-1. True to his word, McGregor and his teammates returned the favor to their game one foe’s on Sunday afternoon, edging the Manitobans 7-5 in the Bronze Medal game of this years tournament. The win secured PEI’s first medal in national tournament play since 1977, breaking the 38-year streak in dramatic Hollywood-esque fashion. And 24 hours after capturing bronze, team PEI was on a to Charlottetown. Greeted by a hero’s welcome upon landing, they had quickly become the talk of the Province. “It feels good” Jones said. “PEI hasn’t won in a long time”. Noah Duckworth led the way hitting .467 (7-for-15) with two RBIs, while Tyson McInnis batted .455 (10-for-22) with a double, triple and three RBIs, Gabriel Penalver hit .444 (8-for-18) with a double, two triples and four RBIs; Chandler Laporte finished with a fine .409 average (9-for-22) with a double, triple and seven RBIs, McGregor batted .333 (8-for-24) with three doubles, a triple and six RBIs and Eric Anderson .333 (5-for-15) with six RBIs. McGregor had two wins (4.66, 14 strikeouts in 10 innings) while Connor Jones (1-1, 7.00, 16 strikeouts in 11 innings), Francis (5.25, five whiffs in four innings), Penalver (7.00, three strikeouts in three innings), and Duckworth (13.12 five strikeouts in 2 2/3 innings) had one win apiece. 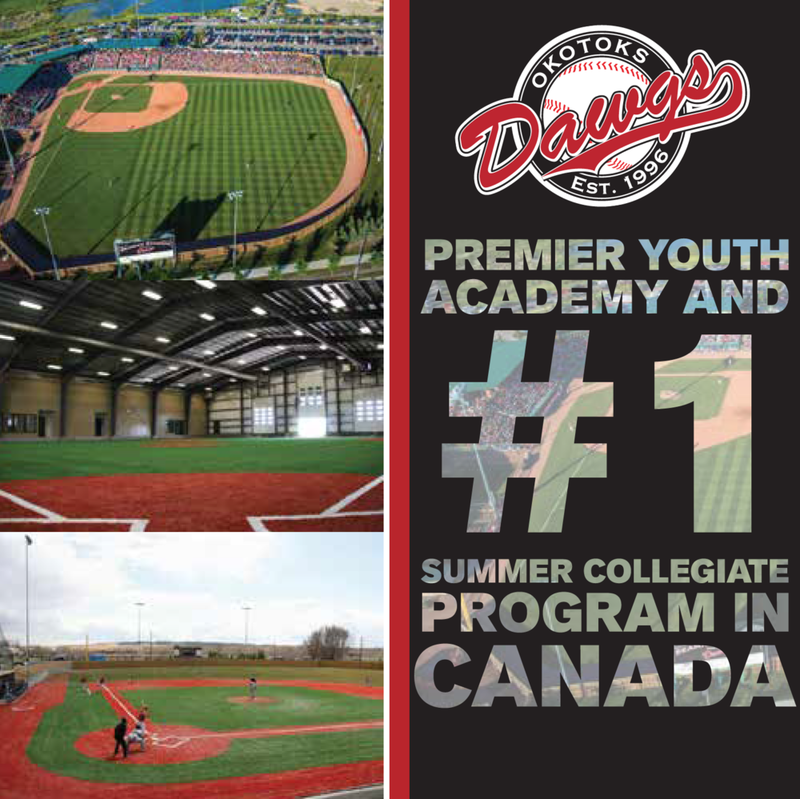 Sending a pair of 2016 MLB draft eligible hurlers in Kyle Pinksen and Matt Barlow to Tournament 12 this September, PEI looks to build on the momentum gained by the Province after taking bronze in this years 15-U championships. For Spud Island’s baseball program, It’s already been a year for the record books and with an impressive crop of young talent only beginning to receive their share of recognition in 2015, the best is yet to come.